Patapsco TRAIL FEST- all users, all valley, all good! 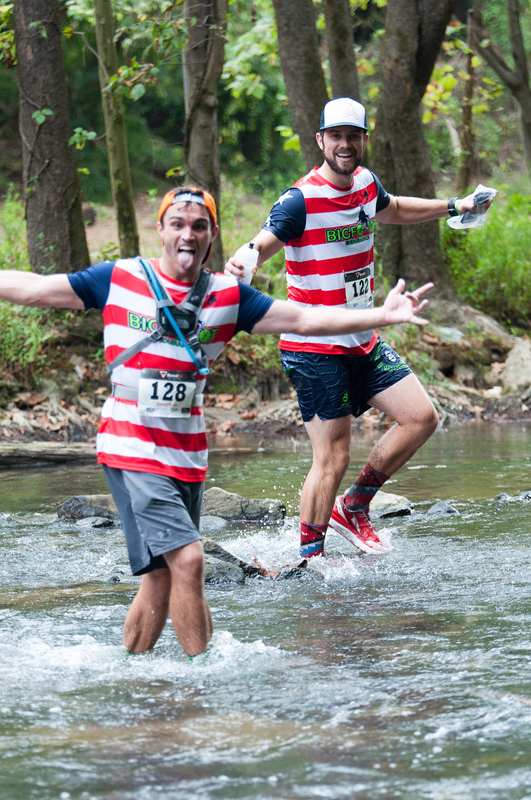 The 4th annual Patapsco Trail Fest takes place on the weekend of September 13-15, 2019. Registration opens soon! Please check back! Patapsco Trail Fest was created to bring together all of Patapsco’s trail user groups for a fun and exciting weekend in the park. We want Trail Fest to truly benefit all park users and offer mountain biking, trail running, hiking, camping, and kids events including a free kids fun run! Come join us in September for a memorable weekend! There will be two camping areas, one quiet and one closer to the start finish that might be more lively. These camping areas are not PVSP’s typical camping areas and have been approved just for this event. Therefore there will be no campfires allowed in the camping area, but you can use your propane stove, no problem. (We’ll have central fire area) The camping areas are within walking distance to bathrooms with running water and flush toilets. Camping will open Friday at 4pm, all campers must arrive before 7pm. 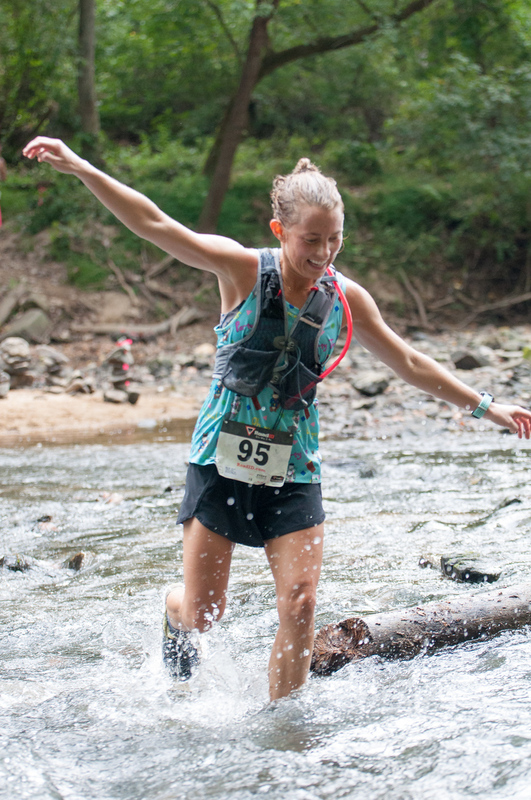 Gates to Patapsco Valley State Park will open on race day at 6:00am. Please use 8125 Johnnycake Rd, Baltimore, MD 21244 for directions to the park entrance. Runner checkin for all events will begin at 6:30am at Pavilion 707. 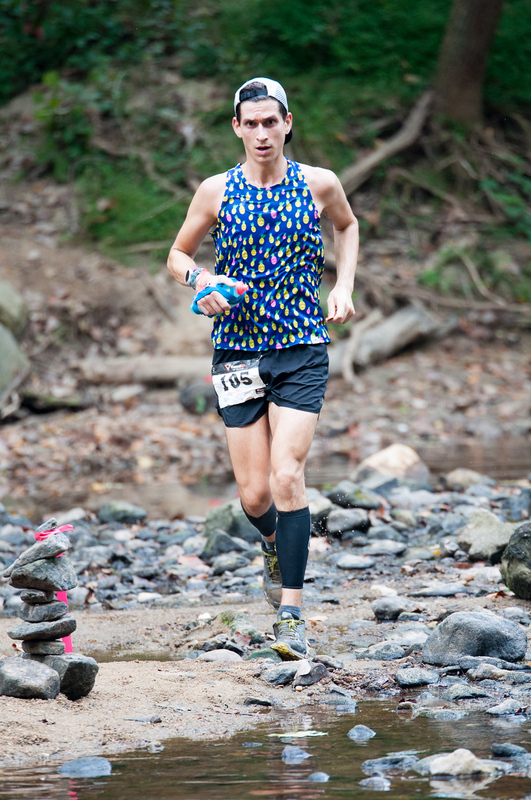 All trail running events begin and end near Pavilion 707 in the Pickall Area of Patapsco Valley State Park in Baltimore, MD. Marathon and Half-marathon runners will start at 8:00am, and 10k runners depart at 9:00am. There is a free kids 1-mile fun that starts at noon. Sign-up for the fun run will begin at 11:00am. Pacers, crews, and drop bags are not allowed in any Trail Fest event. We will have plenty of well-stocked aid station along every course to meet your fueling and hydration needs! There is plenty of free parking in the Pickall Area of Patapsco Valley State Park. Just let the ranger at the gate know you are here for Trail Fest and follow the signs to Pavilion 707. Registration opens December 2018! Please check back soon! Register to volunteer: Coming soon! Volunteers are the lifeblood of Trail Fest! We need volunteers for aid stations, packet pickup, course marshaling, course sweeping and more! Come join us for a spectacular weekend in the Pickall Area of Patapsco Valley State Park September 14-16!